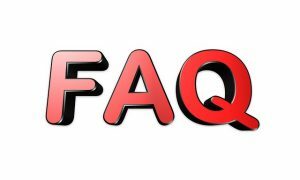 Here you will find answers to the most frequently asked questions about counselling like how it works, how to book counselling with The Spark and how much it costs. Select the questions below to expand each item. 1. What happens in a counselling session? The first counselling session is an opportunity for you – the client – to talk about all the issues that have been distressing you. If you are attending with a partner or family member the neutral space allows you both to share your worries respectfully. Where there has been considerable conflict in a relationship counselling can assist in developing a mutual understanding. A counsellor will never judge or criticise. What you say will be held in the strictest of confidence and not disclosed. Counselling is about creating a space where you feel comfortable and safe to discuss issues openly. 2. How can counselling help me? Counselling involves working with your counsellor to understand where issues come from and why they are upsetting you. While for many individuals, couples and families there are familiar problems – like addiction, affairs, depression, stress or anxiety – we all have our own unique challenges and counselling can help us work through them. For instance, in a difficult relationship, we may express our distress by arguing all the time. Typical issues might range from the important – how to reconnect as a couple – to the relatively trivial – who does the washing up. Counselling can help you to understand why these arguments occur and pinpoint patterns of repetition. At The Spark, we understand that confidentiality is vitally important. We, therefore, do not disclose anything you discuss with us to a third party unless your safety, the safety of another person or the safety of a child is at risk. In these instances, we are legally and ethically bound to break confidentiality, but will always endeavour to discuss this with you first. However, this may not always be possible as our first priority is safety. For more information please review our Confidentiality and Privacy policies. 4. How many counselling sessions do I need to come for? Your counsellor will contract with you at the first session for a total of six sessions, please be aware this is not a legal contract as such but forms the basis of the agreement. The counselling contract outlines key responsibilities of The Spark’s counsellor and the client and helps to clarify expectations. Counselling is voluntary and it is your right to end counselling at any stage. We do however ask for 48 hours’ notice to cancel a session due to the high demand for our services and to help us manage client allocation. There is no upper limit on the number of sessions you attend. Reviews with your counsellor will take place to ensure that the counselling is helpful and appropriate for you. 5. When do the counselling sessions take place? Typically sessions are on the same day at the same time on a weekly basis as agreed with your counsellor. This forms part of your counselling contract mentioned earlier. In most locations, we offer a range of daytime and evening appointments. At The Spark, we understand that clients may require flexibility in scheduling. Clients are welcome to discuss availability in more detail when you speak with one of our co-ordinators prior to allocation to a counsellor. We will allocate you to a counsellor appropriately to best meet your needs however please note that we cannot guarantee allocation to a specific counsellor. 6. How long do counselling sessions last? Individual and couple counselling sessions last for 50 minutes. Family counselling sessions last for 75 minutes. If you arrive late for your appointment the session time will not be extended. 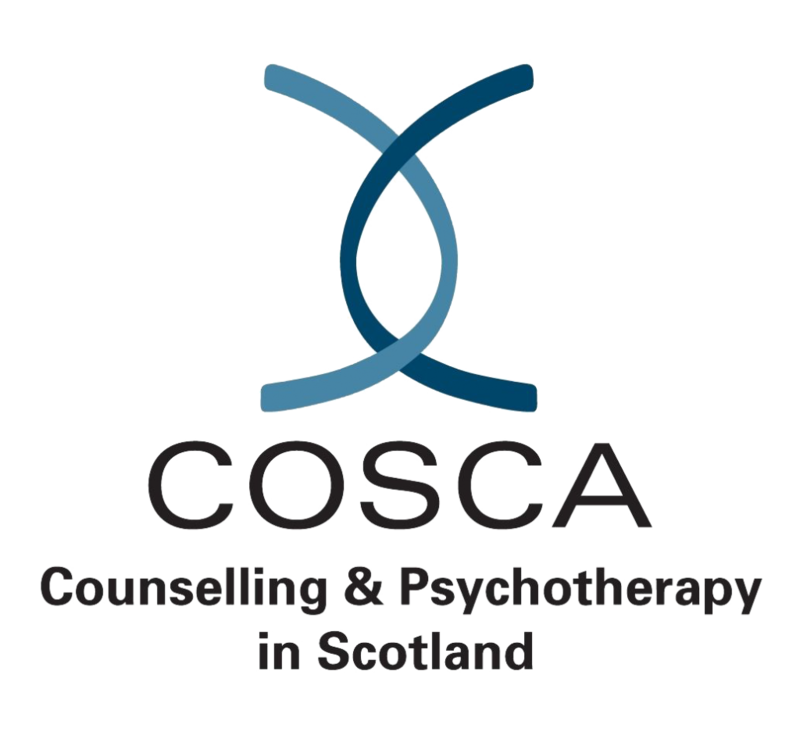 Due to the high demand for counselling services we have a 48-hour cancellation policy. If you arrive or call more than 15 minutes late for your appointment, without any prior contact or notice, this is considered as a non-refundable cancellation. No show appointments are also chargeable. The Spark understands that life can take over and emergencies can happen and if you do need to cancel an appointment at short notice we will take this into account when re-scheduling your next appointment. 8. What is the cost of The Spark counselling? 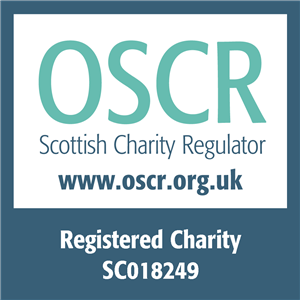 There is a £10.00 registration fee which is non-refundable however this ensures you are offered the next available appointment based on your preferences such as the type of counselling and location. The cost of the counselling with The Spark varies depending on the service and location. No client is ever refused access to The Spark’s services for financial reasons. Please call our team on freephone 0808 802 0050 to discuss your requirements. To book a counselling appointment with The Spark Counselling, complete our online form or freephone 0808 802 0050 during our opening hours. Alternatively, find your local The Spark Counselling centre.